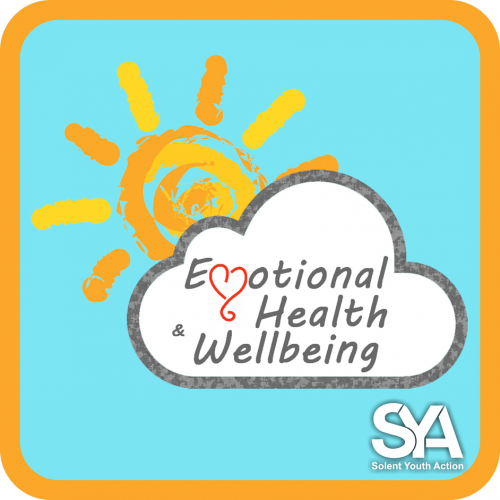 SYA provide a range of training courses, both to support our own staff and volunteers in-house and to support and train other professionals. All our courses are provided using highly experienced and trained staff who are flexible and are able to work around your needs and location. If there are any courses you are struggling to find training providers to facilitate, particularly where there is a focus on young people then do let us know and we look to see if we can help. 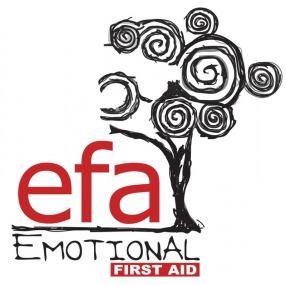 Emotional First Aid: Encouraging professionals to use their skills to detect early signs of emotional distress in a child or young person and intervene before it develops further to their detriment. Emotional Health & Wellbeing Awareness Training: A one day course to update your own awareness of the issues young people face and the emotional impact this can have on them. It is also a superb introduction to the issues if this area of work is new to you a great precursor to the above EFA training. Chemsex: Raises awareness of Chemsex (drug use in a sexual context) and the risks caused, increase confidence in staff to deal with these issues effectively and safeguard young people from further harm.